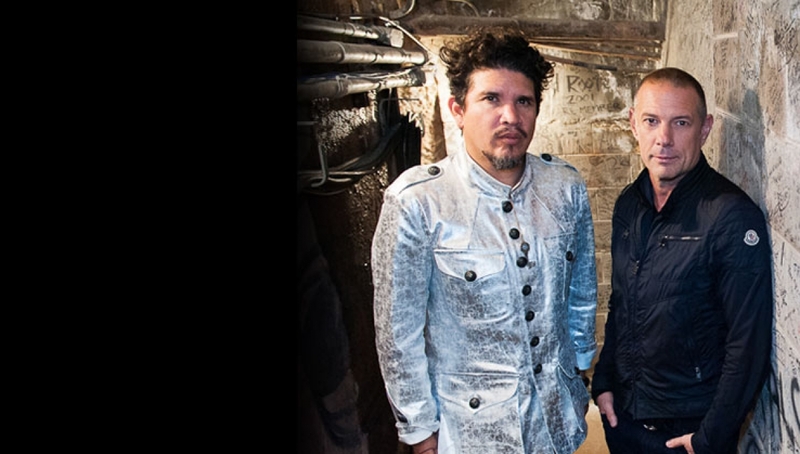 Thievery Corporation announce a date on the Roundhouse stage. When they met in the mid-1990s, Thievery Corporation’s Eric Hilton and Rob Garza instantly bonded over their shared passion for bossa nova. Dedicating their 1996 debut Sounds from the Thievery Hi-Fi to bossa nova pioneer Antonio Carlos Jobim, the Washington, D.C. based duo have spent nearly two decades creating boundary-warping, complexly crafted electronic music partly inspired by bossa nova’s intricate rhythms and lush textures. With their most recent studio album Saudade, Thievery Corporation presented their first release devoted entirely to the Brazilian-born genre that first connected them. Age restrictions: Under 16s to be accompanied, under 14s accompanied and in seated areas only.